Bob DYLAN Glenn FREY and Don HENLEY Berry GORDY Jr. 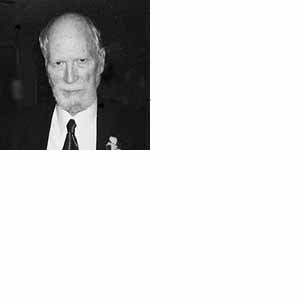 This site is dedicated to R.N.SHROUT - a man whose books on hypnosis are amongst the most unread of all time. I liked his name so much that I borrowed it for my own cyber purposes. If this site in some way rekindles the world's interest in this ( perhaps deservedly ) forgotton author then I apologize unreservedly.